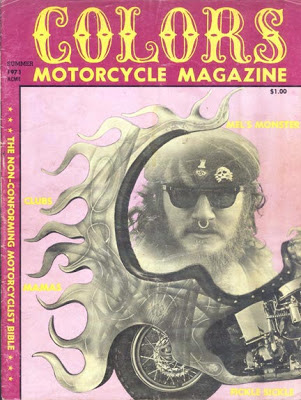 Colors Motorcycle Magazine was a short lived mag predating Easyriders summer 1971 debut. 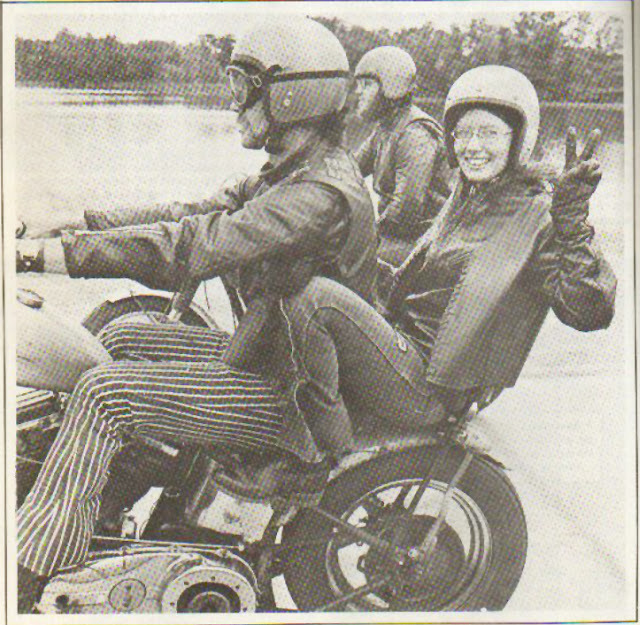 Founded and edited by Phil Castle -a biker who ran a fuel oil delivery company in New Jersey- Colors was primarily focused on East Coast bike clubs and events. It suffered from poor distribution, the first issue was banned in a few states and money ran out before it caught on: it folded in 1971 after only five or so issues. 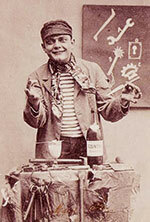 Colors was a hands-on production, and flew in the face of a hostile reception by some newsstands and motorcycle shops. 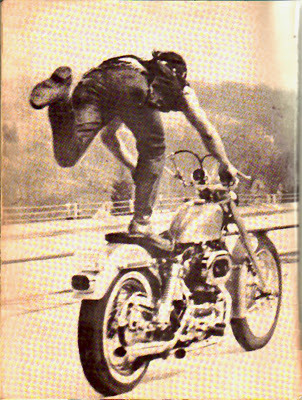 One of the original contributors to Colors was John Herlihy (aka Rogue), a one time Airforce gunner and photographer and the International President of the Huns Motorcycle Club of Bridgeport, Connecticut. Rogue went on to work for Paisano Publications after Colors folded and helped them launch Easyriders. 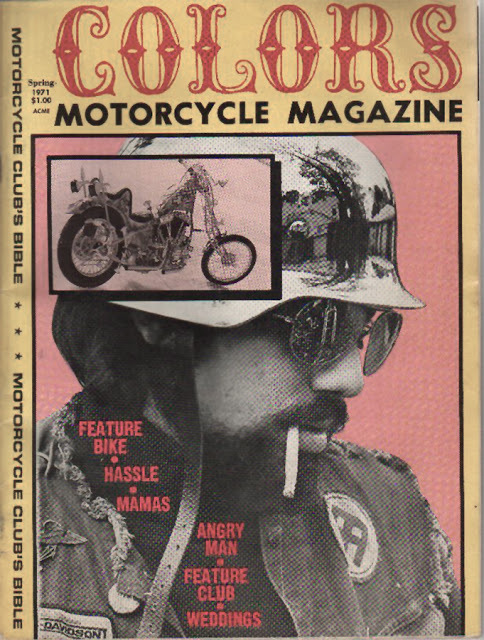 “Colors was a good magazine, especially considering the people involved were bikers, not journalists making their living from publishing. The idea was to have a voice, and ‘Tell it like it is.’ Let people know what was going on, and in many cases, the other side of the story. The stories and information released to the news media by law enforcement and the government were often times misleading or untrue. This is your magazine. That’s right, at last someone has come out with a magazine that is not afraid to be called an outlaw magazine. We will not hide behind technical articles or motorcycle manufacturer’s sales talk on those foreign bikes. COLORS magazine will not have a 80% AMA background. We do not care what citizens won what AMA sanctioned race or event. 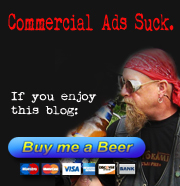 Instead we will feature stories, articles, pictures, and so forth of so called outlaws and clubs. We will not exclude all foreign bikes from our pages so long as they are directly or indirectly connected to a club, as there are some pretty hot foreign bikes that have been made into some beautiful custom jobs. Nor do we want to feature only choppers as there are many outlaws who do not ride choppers. We will print any news of your club that you would approve of, as well as pictures, articles and events having to do with clubs. COLORS will also feature interviews, technical material and some cheesecake for you red blooded studs. COLORS will be glad to print any gripe you may have or any pictures of your bikes, club or its members if you will send same to us. This is a general idea of the format of COLORS (your) magazine, its success depends on your help and patronage. Why does COLORS glorify the outlaw? We aren’t. We’re simply tired of a false image pushed on outlaws by ignorant citizens. Aren’t you? Are these cyclists really as tough as they seem? Ask them. focus of the mag. 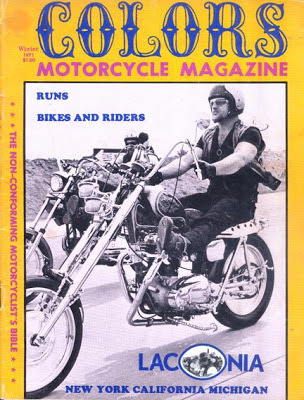 Although the other cycle mags on the stands did cover choppers and customized bikes, they shied away from coverage of outlaw motorcycle clubs, with an occasional mention of them when the owner of a featured bike belonged to a club. 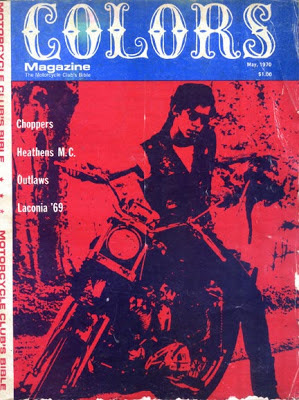 Colors also had a “Club List” at the back of the mag, which was a list of the outlaw clubs from around the country, and got longer with each issue. 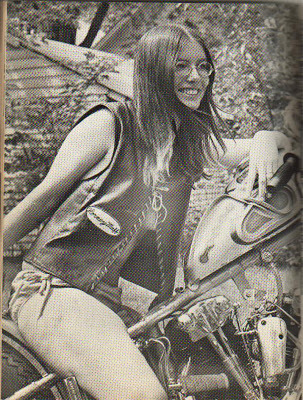 After the movie Easy Rider the focus on the outlaws shifted from the clubs, and focused more on an outlaw biker lifestyle, generally outside of the clubs, but still connected to them in spirit. 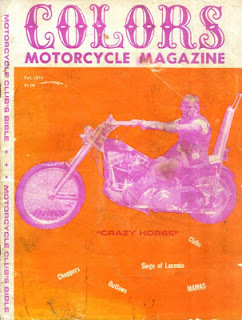 Colors was maverick, different from the rest, and it paved the way for the more club-friendly cycle mags to come, that took a lot from its format including biker fiction, and outlaw lifestyle, a la Easyriders, In The Wind, Iron Horse, Biker, Biker Lifestyle, Outlaw Biker, et al. All of which also would use the cheesecake pics of scantily clad or naked women with the cycles from then on.